Personal style extends well beyond the closet. Your home is a direct reflection of your style, taste, and your personal take on life. Every home contains elements that mirror the personality of those living behind the front door. Shutters are the perfect way to add a little extra style to your home. Ensure that your surroundings are as beautiful as you are with an increase in style, beauty, and resale value with shutters from Stanfield Shutters. Shutters are a simple home improvement project that can make a big impact on both the interior, exterior, resale value, and utility costs of your home. Curb appeal is crucial to maintaining accurate home values, adding to the atmosphere of your neighborhood, and creating a welcoming entrance to your guests. Outdoor shutters give your home character and spruce up your home without making major renovations and changes. Shutters on the outside of your home can be painted to add a beautiful accent color, or complement your landscaping design. Whether you are driving by, or walking in, exterior shutters make a beautiful statement. Walk inside a home with interior shutters and you can feel an enhanced style and aesthetics of the space. Interior shutters can be customized to meet your personal style with colors and materials that match the space. Every room maintains its own theme and style while providing a subdued elegance and sophistication throughout the house. 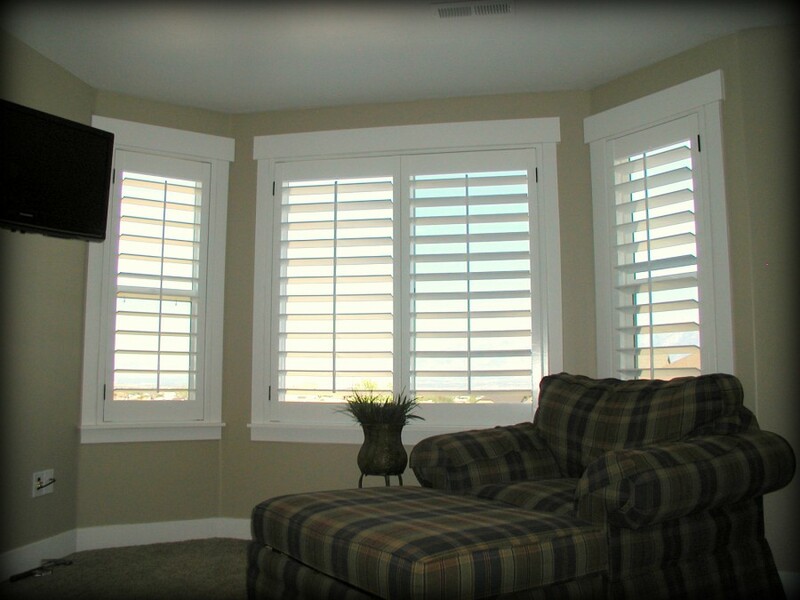 New shutters bring more than style; they provide a significant cost savings to your utilities. Stanfield Shutters provide an additional sealant and insulator to your windows that reduce the cost of both heating and cooling throughout the year. Because shutters are fastened to the window jam and are thicker than traditional blinds or drapes, they provide an additional layer of insulation to keep your home cool in the summer and warm in the winter. If you are trying to sell your home now or in the near future, shutters can make a significant difference in the appeal of your home to potential buyers. Both interior and exterior shutters provide style, class, and beauty to your home that is portrayed to buyers and may increase the resale value and drive up prices for your home. Start the New Year right with the most elegant and effective upgrades in window covering. Enjoy being the most coveted home in the neighborhood while increasing your style and resale value with custom shutters from Stanfield Shutters.